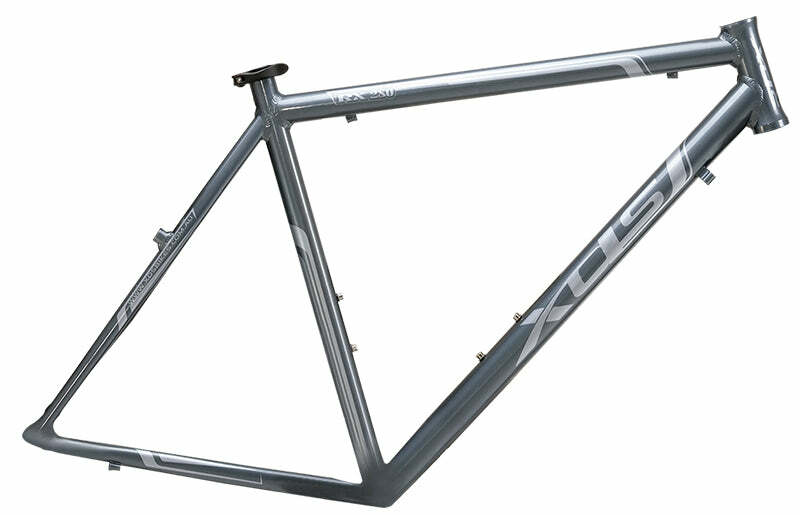 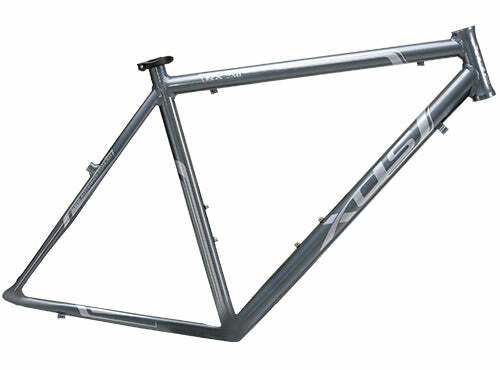 Experience less drag racing along the road with a lightweight but durable alloy frame. 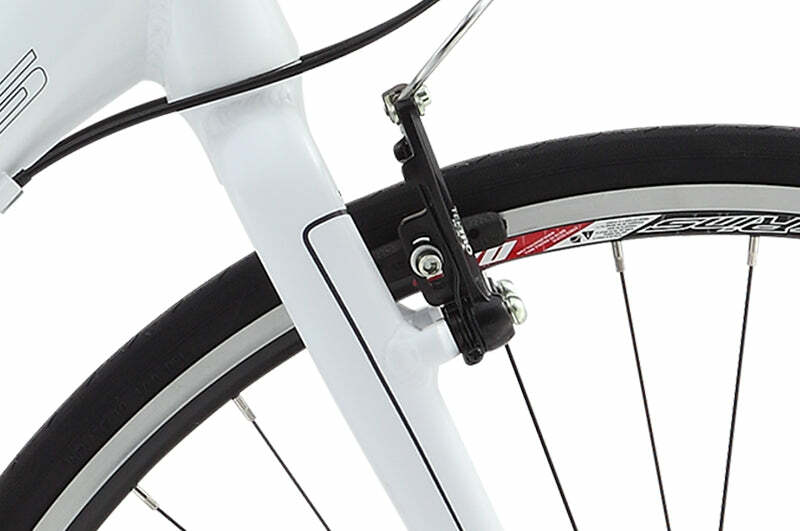 Pedal more efficiency with less energy lost through the stiff 6061 aluminium alloy frame. 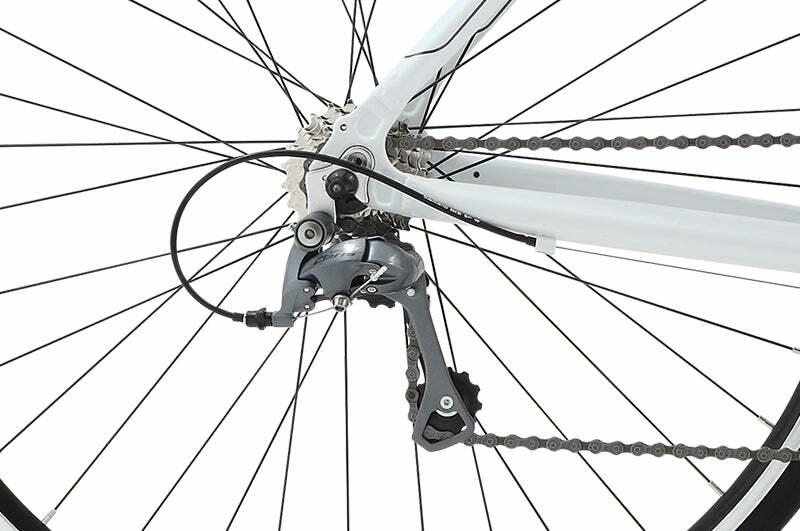 Discover the synergy of a full Shimano group set including Shimano chainwheel, cassette, and crank bearing. 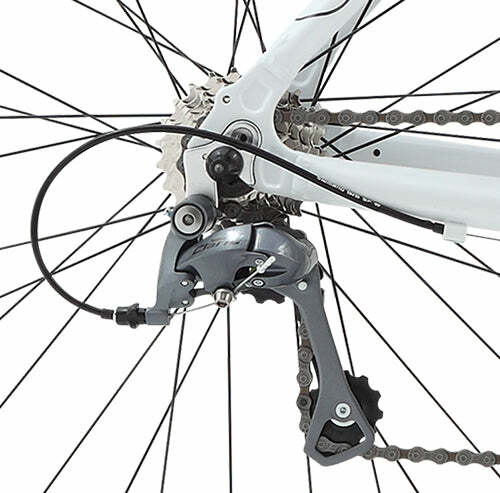 Find a consistent cadence through climbs and sprints with a 24-Speed Shimano Claris drivetrain. 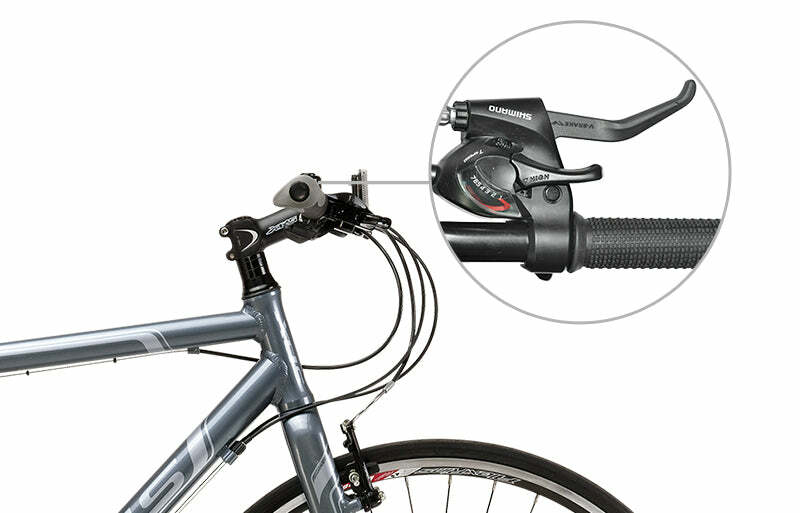 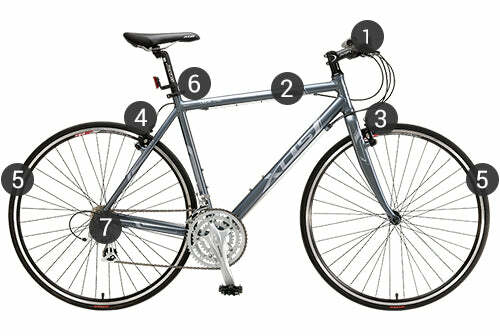 Flatbar Shimano shifters let you shift comfortably through the 3 front and 8 rear speeds. 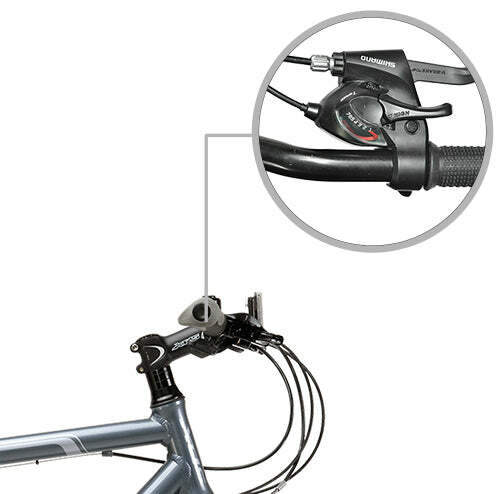 Along with integrated braking, control the speed of your ride through the tips of your fingers. 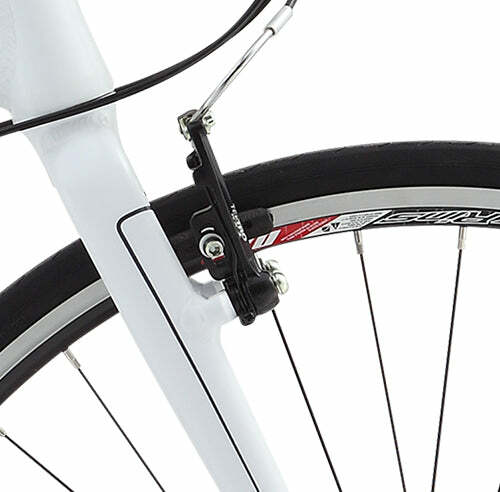 Come to a stop safely and comfortably with reliable 'V' Brakes in the front and rear. 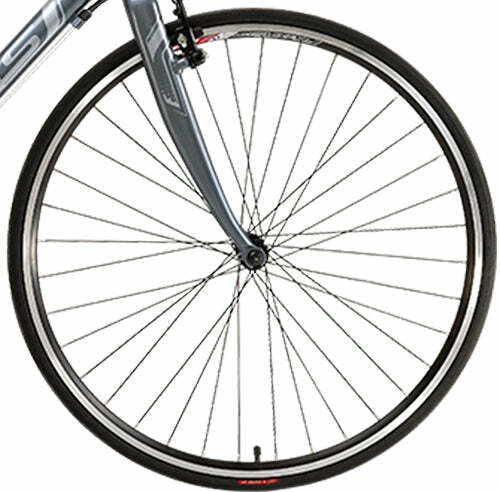 Experience the durable strength of alloy double wall rims. 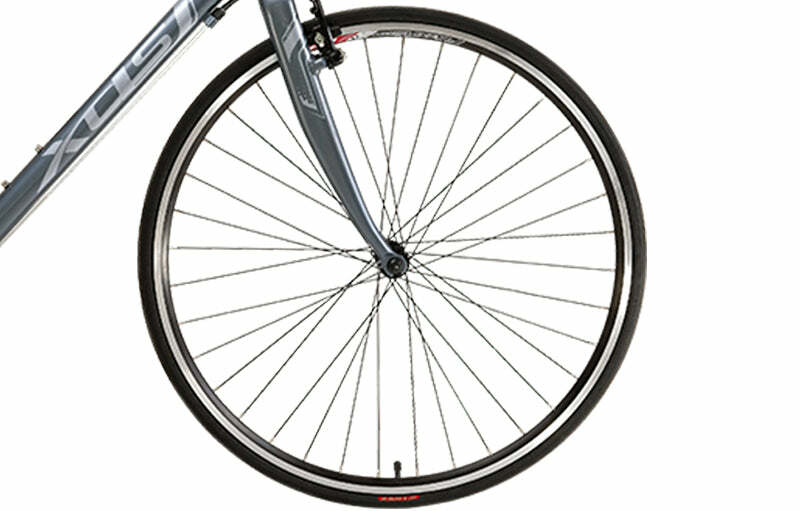 With 700Cx28C tyres, you'll experience less rolling resistance and go further and faster with more efficient pedalling.